Since its inception in 2003, ILP has focused its business solely on manufacturing high-efficiency lighting products for a wide variety of commercial, industrial, and outdoor applications, providing the most comprehensive line of LED and fluorescent fixtures on the market. Headquartered in Sanford, FL, ILP has more than 180 employees, producing more than 20,000 fixtures per month, and currently occupies a 75,000 square foot state of the art manufacturing facility and a 15,000 square foot facility in Reno, NV servicing the western U.S.
For more than 10 years, ILP has been providing its customers with the highest quality and fastest delivered products in the industry. By using state of the art 3-D CAD and lighting analysis. ILP’s growing customer base spans the entire U.S. as well as Canada, Central and South America, the Caribbean, and even as far away as American Samoa. These customers include many well-known corporations like Chrysler, Duracell, Black and Decker, 3M, Dannon and Walt Disney World. Industrial Lighting Products, Inc. (“ILP”) warrants its lighting fixtures to be free from defect in material and workmanship for a period of five (5) years from the date of shipment from ILP’s facilities. This Factory Warranty applies only when the lighting fixtures are installed in applications in which ambient temperatures are within the range of intended operating temperatures as stated on the individual specification sheets. This Factory Warranty excludes damage of any kind resulting from improper installation, misuse, abuse, accidents, misapplications, or natural disasters. 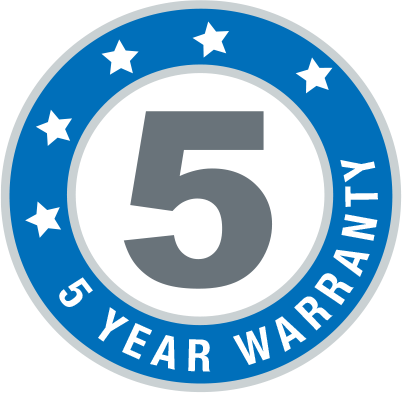 Mishandling, improper maintenance, or modifications will void this warranty. Exposure to water, lubricants, or chemicals that can affect the electronics or components will void this warranty. It is the customer’s responsibility to evaluate the environmental conditions that may affect the product and determine if the products selected are appropriate.